The Geomatics Association of Nova Scotia (GANS) is a non-profit association created to promote the Geomatics Industry in Nova Scotia, while helping to make it competitive both domestically and internationally, and increasing its contribution to the economy. Geospatial technologies contribute some $21 billion of value to Canada’s Gross Domestic Product (1.1%), and generates over 19,000 jobs. Significant forces like location technology are reshaping the role of geomatics, while opening new possibilities such as complex spatial decision making and analysis across all sectors of the Nova Scotia economy. The field of Geomatics spans a wide variety of many distinct disciplines such as GIS, Cartography, Planning, Remote Sensing, LIDAR and Surveying and is used everyday by most industries in Nova Scotia including Forestry, Mining, Tourism, Commerce, Engineering, Municipal Planning, and many more. Most Nova Scotians are either involved in or use some aspect of geomatics everyday and do not even know it. Through a collaboration among a broad membership representing the academia, all levels of Government and private industry GANS provides both professional and social events, networking opportunities, a mentoring program, geospatial job postings and professional development. Our membership fees that are among the lowest in the industry and we allow students can join for a nominal fee so they can take advantage of networking opportunities to use in establishing their careers. Click here to renew or start your GANS membership today! GANS is pleased to announce that nominations for the GANS Award of Distinction is now open. 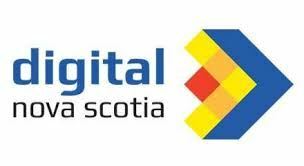 If you are not a GANS member but still want to know what is going on in the Nova Scotia geospatial community? Then consider joining our mailing list, we use this list to send out occasional e-mails that announce upcoming events, promotions, geospatial news and other GANS related activities. The information you provide is not be used for any purposes other than to communicate with you regarding GANS programs, events and services; and to get a better idea of those involved in the Nova Scotia geomatics sector. The Geomatics Industry in Canada is constantly changing as technology and the Internet continues to evolve. GANS networks are also growing, thus improving the market potential for our 'Corporate and Individual' members. 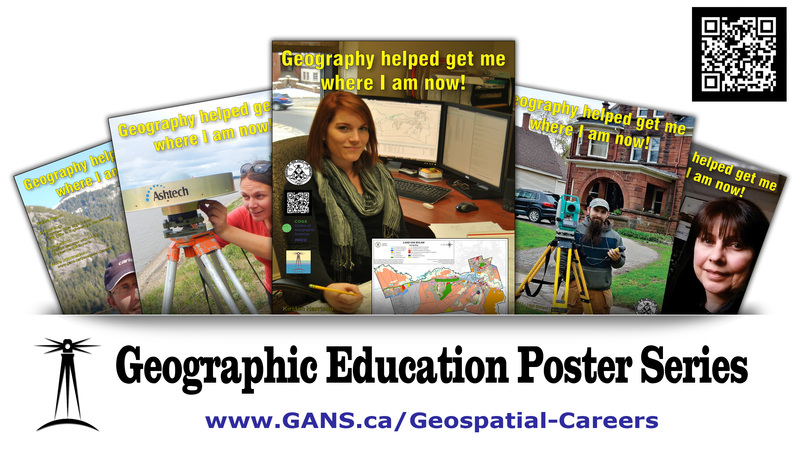 Below are some other organizations and/or related web resources that GANS has been partnering up with to help further promote Geomatics in Canada. Click here to find out more information on organizations and/or related web sites that GANS has been partnering with .